Start taking classes at After School Karate Academy And Summer Camp and other studios! 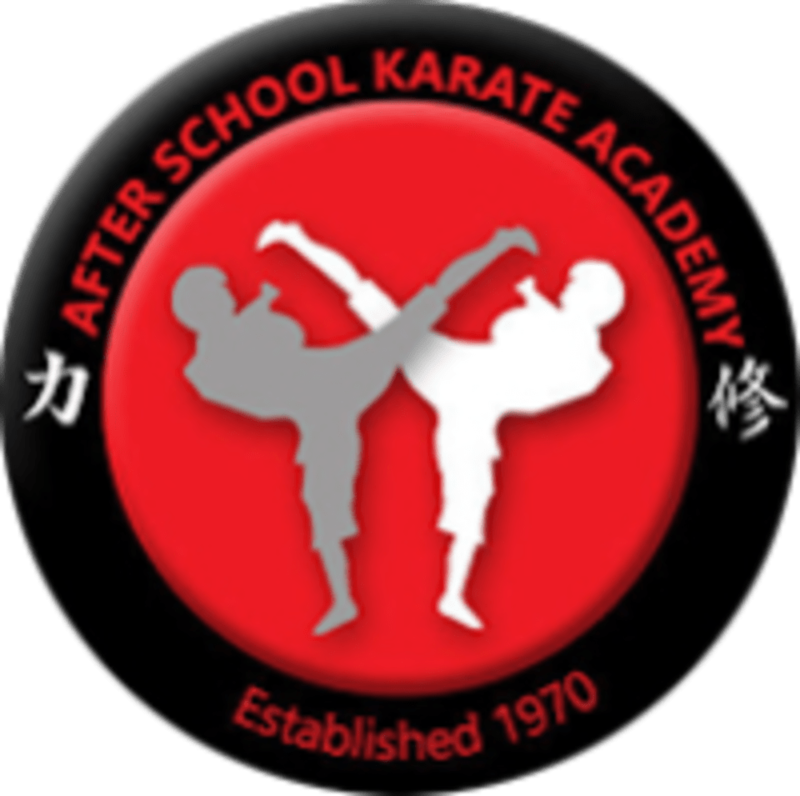 After School Karate Academy has been serving the Prince George’s County area for many years now. They specialize in providing quality Martial Arts and Taekwondo classes. They are a licensed company that is dedicated to providing our clients with the best of service. They’ve earned a reputation as a Karate School service company that combines high-quality service and customer satisfaction to meet your individual needs.